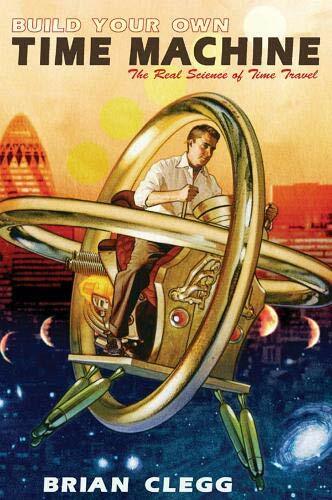 [PDF] Build Your Own Time Machine | Free eBooks Download - EBOOKEE! Description: In Build Your Own Time Machine, acclaimed science writer Brian Clegg takes inspiration from his childhood favourites, Doctor Who and H.G. Wells, to explain the nature of time. He explores the amazing possibilities of quantum entanglement, superluminal speeds, neutron star cylinders and wormholes in space. How did the theories of one man change the way time is perceived? Why wouldnt H.G. Wellss time machine have worked? And what would we need to do to make a real one? 2017-10-22[PDF] Project Arcade: Build Your Own Arcade Machine. No comments for "[PDF] Build Your Own Time Machine".